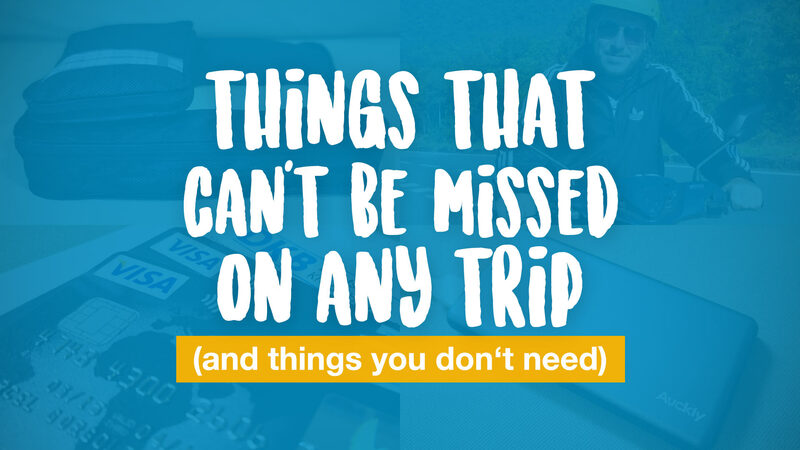 Here's some inspiration for exciting tours & day trips. Ideal for you, if you don't like traveling on your own in Thailand. In this review, we would like to introduce you to the Amari Koh Samui hotel in Chaweng, which despite its central location, is very quiet. 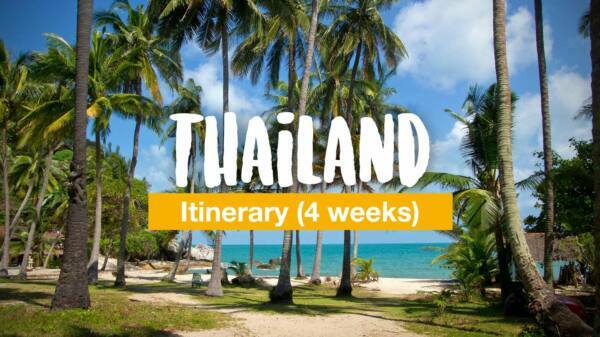 Here you will find the ideal 4-week Thailand route for beginners. A colorful mix of big cities, culture and amazing island paradises. A colorful underwater world and quiet beaches: a day trip to Koh Samui's small neighboring islands of Koh Taen and Koh Madsum. Koh Samui has to offer plenty of amazing beaches. 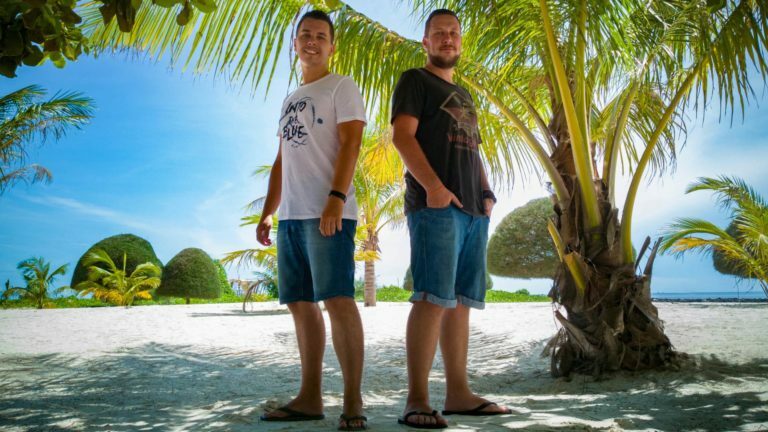 In this article we will show you all the interesting beaches of Samui. At the beginning of June I spent 2 nights at Anantara Bophut on Koh Samui. In this review I would like to introduce you to this hotel. 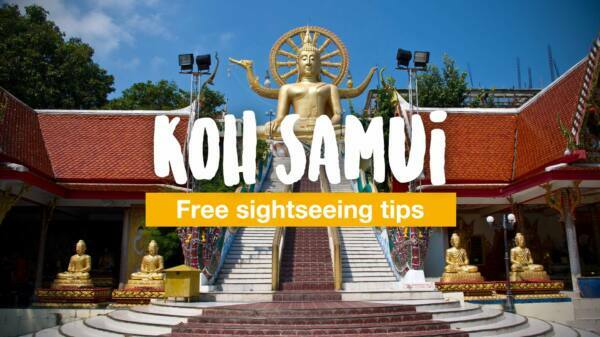 You want to go to Koh Samui and need some tips about sights and activities or you want to explore the beaches? Then you're totally right here! On Koh Samui I recently spent 3 nights at the Ibis Samui Bophut. What the hotel has to offer and how I liked my stay, you can find in this experience report.